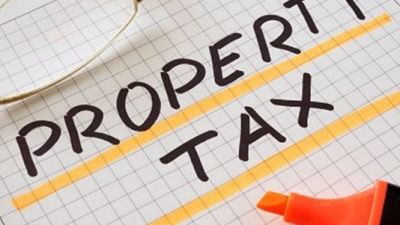 Just a friendly reminder that property taxes are due today. July 1 – Beginning of the fiscal year; delinquent secured accounts are transferred to the defaulted tax roll and additional penalties added at 1.5% per month on any unpaid tax amounts, plus a $33 redemption fee. These bills are also referred to as prior year secured taxes or defaulted taxes.